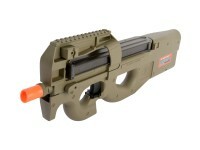 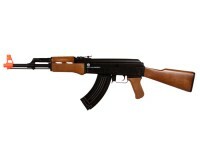 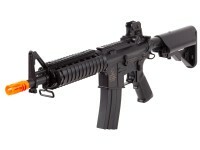 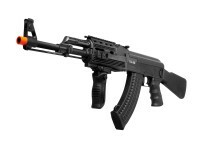 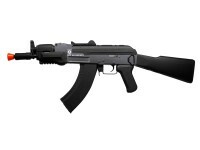 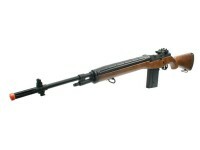 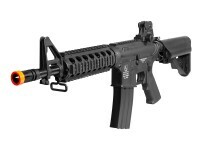 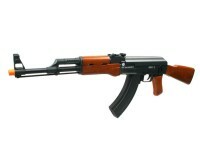 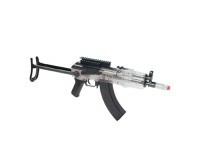 Electric Airsoft Guns are a very popular choice for airsoft enthusiasts around the globe. 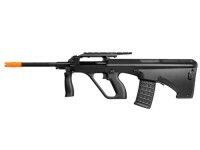 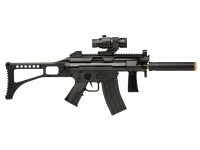 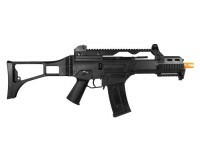 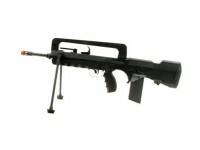 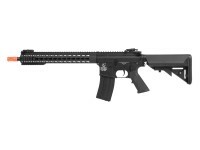 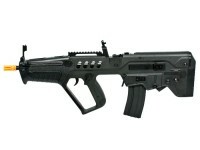 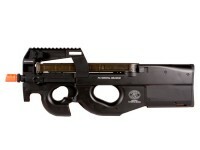 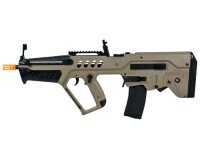 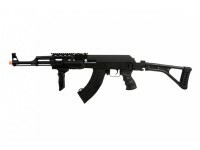 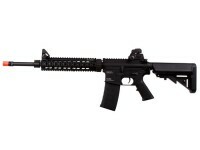 Check out our AEG rifles from leading airsoft brands! 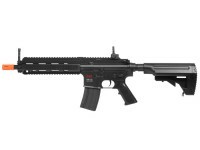 If you are getting an AEG for a game, please be aware that most fields in America have a limit - and it's usually around 400 fps.